For this campaign the SNCB, wanted to promote its shopping ticket, which costs €11 for a return trip and allows you to go Christmas shopping by train. During the holidays, finding a parking spot when out shopping is simply a nightmare. Every parking space is occupied, leading to traffic jams and pointless stress. 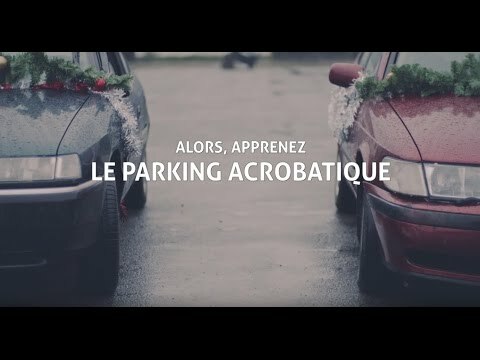 That’s why the SNCB and Air Brussels decided to highlight this issue and suggest that drivers learn to master the art of STUNT PARKING. 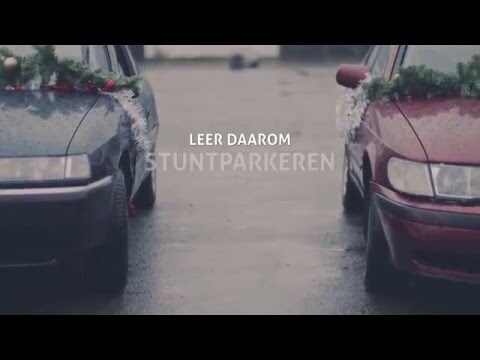 The campaign, consisting of of a print ad, three radio commercials, video banners and an online video, offers us a choice when it comes to Christmas shopping: either we learn how to stunt park in makeshift driving schools, or we take the train instead. So – what would you choose?